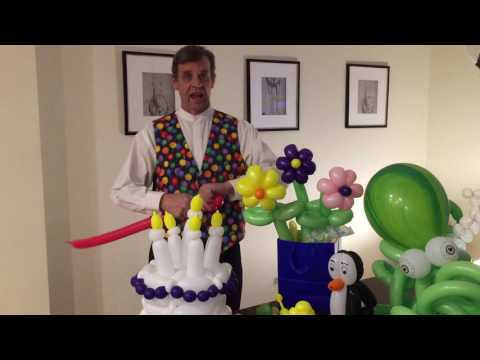 Charlie Fogarty is an amazing balloon artist! Tapping into his immense creativity, Charlie creates fantastic, large & small sculptures. His charismatic personality continues to entertain & bring smiles to all.